3.The complete quality control system for production. 5.One-stop solution to all kinds of aluminum profile manufacturing. 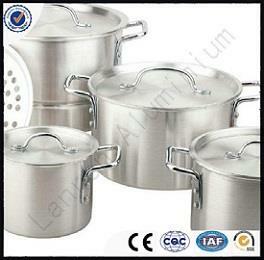 Chongqing Lanren Aluminium Co., Ltd was established in 2008, located in Chongqing municipality in China. 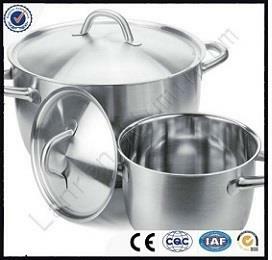 Through over 6 years construction and development, our factory have cover 266,400 square meters and 3000 workers, and Lanren has become into a comprehensive super large size aluminium fabrication enterprise for its large production scale, advanced equipments, full ranged product varieties in China.